allocate is an eminent international consulting company with a strong focus on Top Management Consulting, Executive Search and Human Resources Management. We maximize your “return on allocation” by merging smart strategies with integrated resource allocation. During our consulting projects we build one team with the client in which our senior experts are supported by best-in-class partners. But there are more essential differences: allocate consultants are senior experts with strong managerial background who form project teams primarily with the client’s staff – securing not only cost effectiveness but also guaranteeing skills transfer and “buy in” from the staff in order to make sure that improvements will be effectively implemented and become sustainable. 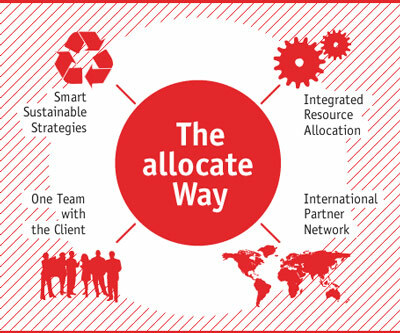 allocate’s approach also builds on a cutting edge partner network – with regard to speciality competences for specific disciplines and strong positions in international markets. 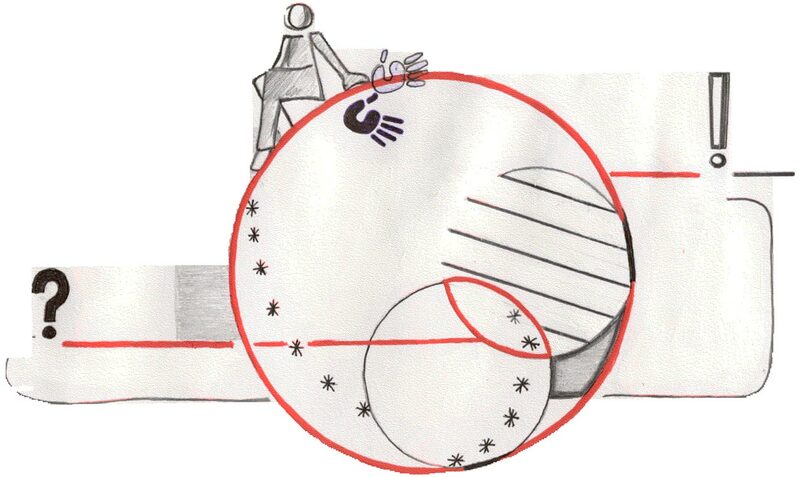 Without neglecting our strong domestic client base of reputable German firms we are, at the same time, probably the most internationally oriented consulting group with German roots – in order to make the “think global – act local” paradigm a reality. 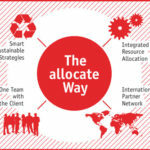 Making our clients successful and leaders in their businesses with a unique, synchronized allocation and optimization of all key corporate resources, creating measurable and sustainable benefits. Providing highest value for money and ultimate professionalism through our staff with outstanding managerial expertise and our outstanding and powerful international network of exclusive, leading local partners.